Besan ka halwa is a sweet Indian recipe. It’s traditional Indian recipe used in pujas as a Prasad. It is good and easy home made remedy for curing throat related problems like sore, cough. Take kadai on middle flame and roast gram flour, stirring continuously for 5 minutes. Add sugar and continue to roast, stirring continuously for another 7-8 minutes. 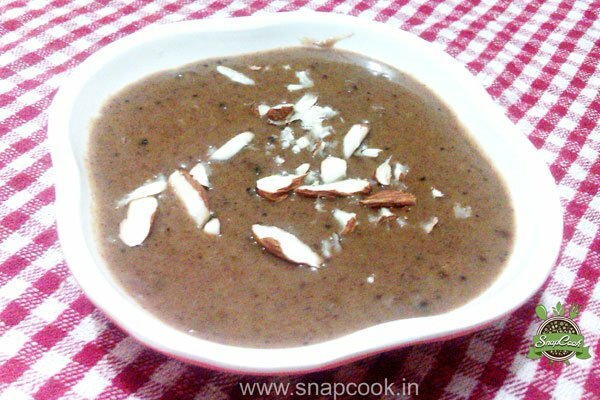 Add milk, Mix well and stirring continuously and cook till you get a halwa consistency.